Nobody likes to part with money – in business or otherwise. That being said, the idea of GDUFA fees makes sense. Long term, the fees are expected to fund faster review times, induce a higher level of compliance and safety, and even eliminate the submission of hollow applications, leaving only the well-funded players on the field. All of this is good news. But what if you’re a small to mid-sized generic drug manufacturer or a CMO that is trying to make a name for yourself in the generic drug space? Whether your company is a $20 billion industry giant or a newly formed small business with one product under development, the fee is exactly the same. With an average approval time of over 30 months, a small company with one product waiting for market approval could potentially pay the hefty GDUFA Facility Fee for a minimum of three years without seeing a single penny in product revenue. 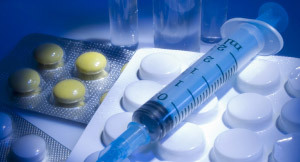 This has left many smaller players in the generic drug arena wondering why there isn’t a tiered fee structure similar to the AGDUFA program (Animal Generic Drug User Fee Act) or a waiver for small businesses similar to PDUFA (Prescription Drug User Fee Act) or even a postponed due date until after the application is approved, also similar to PDUFA. While a small business waiver seems like the most logical path, there have been unsuccessful attempts to include a waiver or tiered fee structure component into GDUFA. 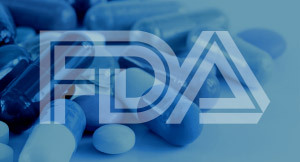 2012 FDA Safety and Innovation Act (FDASIA) – A fee waiver, originally included in the bill, was removed after the FDA and industry stakeholder groups like GPhA opposed its inclusion. The reasoning? It was believed the benefit of faster review turnaround and inspections for small to mid-size companies far outweighed the economic hardship of paying the fee. Citizen’s Petition filed by Square Pharmaceuticals in February 2013 requested the GDUFA fee be assessed one time rather than on an annual basis until approval of their first ANDA. The FDA denied the petition, explaining that the statutory language of the law could not be changed. 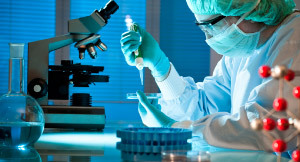 Small Manufacturer Protection Act of 2013 introduced by Representative Robert Hurt (R-VA) was specifically designed to support smaller generic drug manufacturers but remains stagnant in the House Energy and Commerce Committee. Part of the rationale for the exclusion is the FDA’s attempt to move away from administrative complexity. But at what or who’s cost? An amendment to the fee structure could alleviate financial hardship, promote innovation and opportunity, and accelerate the growth of smaller companies. This would be a big win for not only small businesses but also for the industry giants. 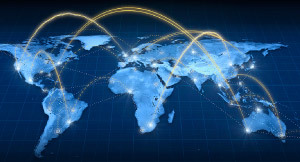 These smaller companies are attractive to the larger companies as many times they service market niches that larger companies do not have the flexibility to focus on thus may acquire or invest in these smaller companies to expand their capabilities. Even GPhA, an original supporter of the flat fee, is now acknowledging the need for a reassessment of the fee structure. As this topic seems to be growing momentum, a new piece of legislation may be introduced to amend FDASIA sooner rather than later. However, it is also a possible the FDA will wait until the first 5-year cycle of GDUFA at the 2017 renewal date to reassess the fee structure. 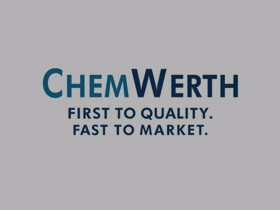 As a 30 year generic API supplier to both large companies and small, ChemWerth would support this amendment.